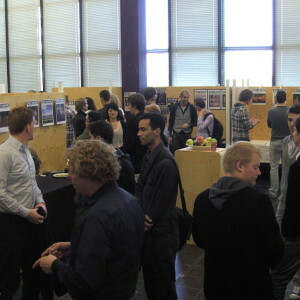 Today I had to get up very early to get in Amsterdam on time for the Music & Bits hack conference. It was all about hacking and modifying existing sound systems. Many of them digital (such as: Echonest, Muxtape, etc.). 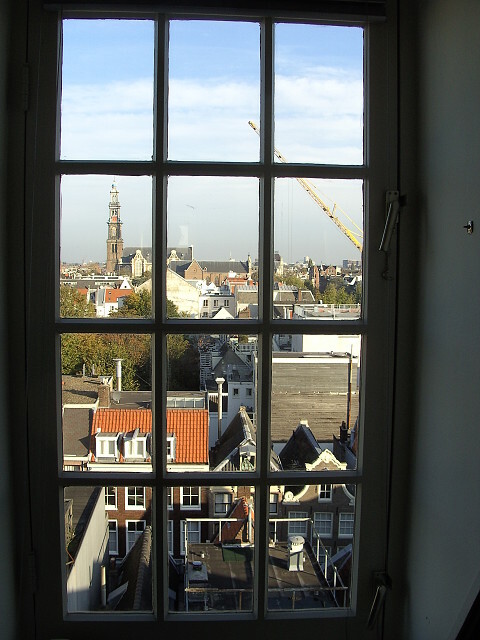 The hardware hacking (which I signed up for) was done at the attic of this historic building on the Keizersgracht. A wonderful sight it was!